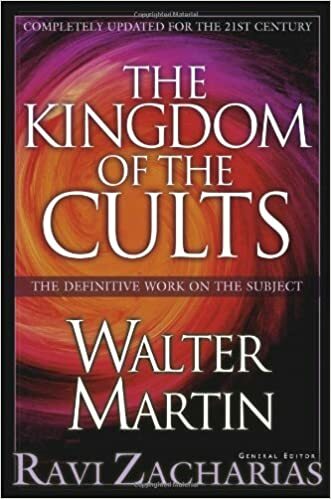 I respect Dr. Walter Martin very much. His debates and literature have helped me very much. Russian MMA fighter Fedor Emelianenko is who is in my AV. The videos I have posted have been for Informative Purposes. 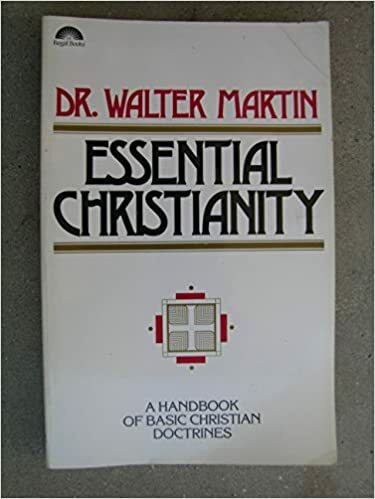 Dr. Walter Martin's book Essential Christianity was a very helpful book for me.